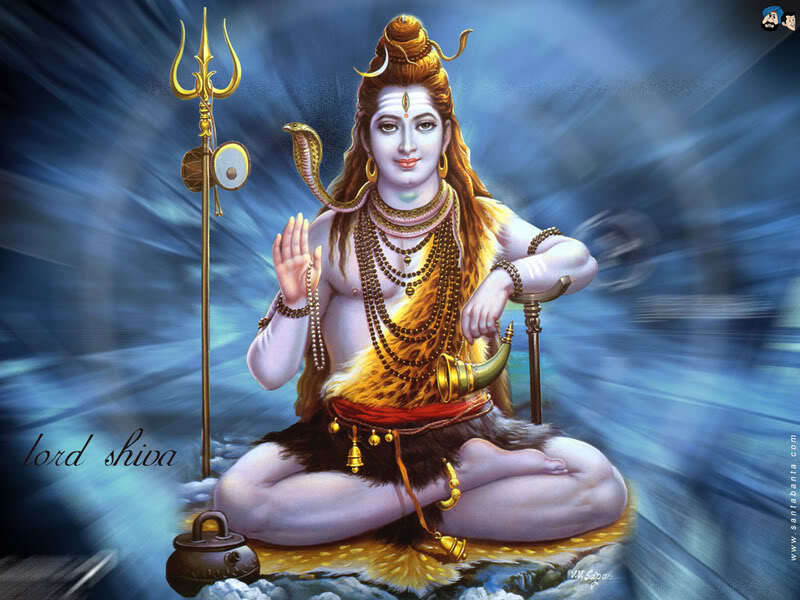 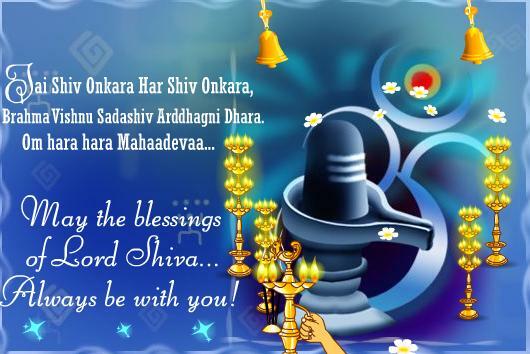 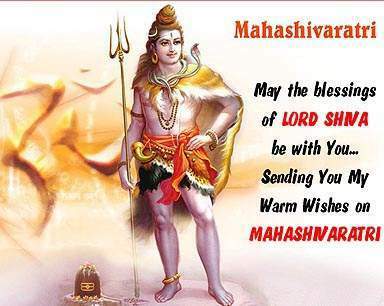 On Shivaratri, only cold water and bael leaves are offered to the Lingam. Other traditional offerings, such as bathing Him in milk and Panchamruta (milk, curd, ghee, sugar and honey (symbols of sustenance) one after the other respectively, or anointing it with vermilion (kumkum) or white consecrated rice (Akshata) (symbols of fertility, or creation), are done on this day, when Lord Shiva is worshipped as the deity of dissolution. ..